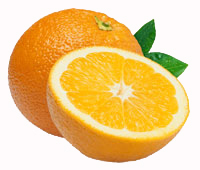 SunWest grows several varieties of mandarin oranges including clementines. 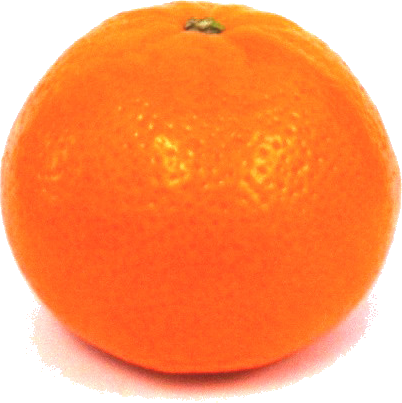 The mandarin orange has a flat, round shape with a smooth surface and a sweet, rich flavor. Their small to medium size make them a portable, kid friendly fruit. Easy-to-peel and segment, mandarins are perfect for lunches and snacking. 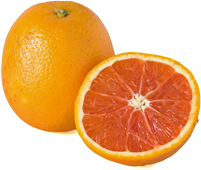 California clementines/mandarins are available November through April.